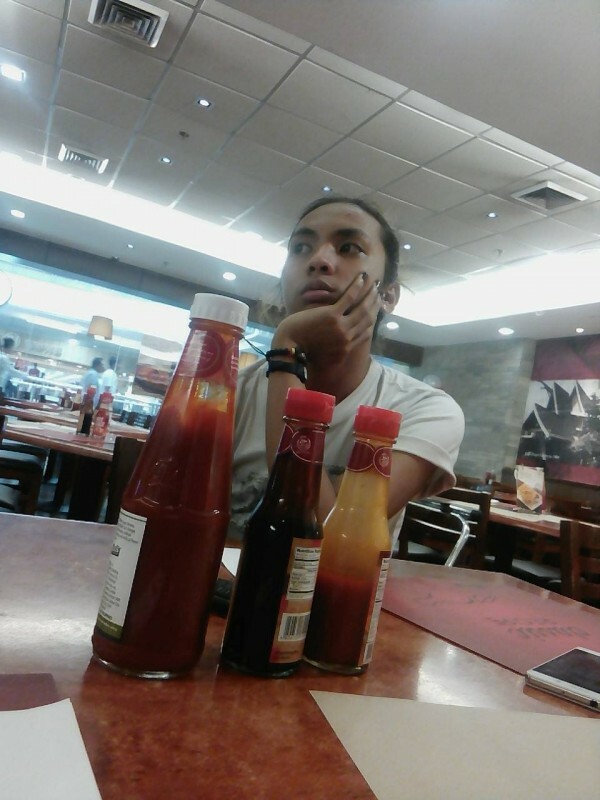 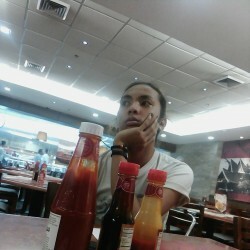 @ArwenUndomiel is a 22 year old Gay Male from Carmen, Western Visayas, Philippines. 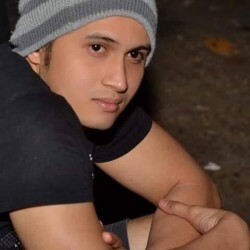 He	is looking for Relationship, Chat, Travel Partner and Other Activities. 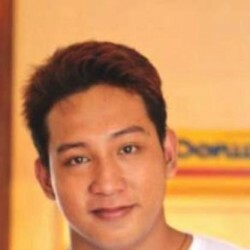 Gay or Bi men interested in a relationship, both romantic and sexual.